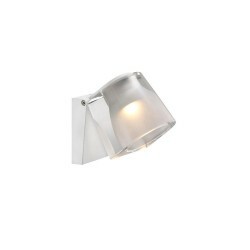 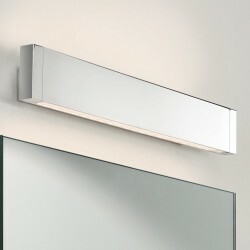 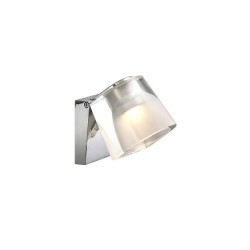 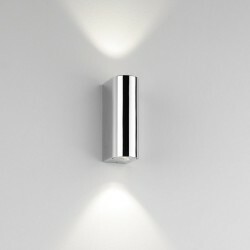 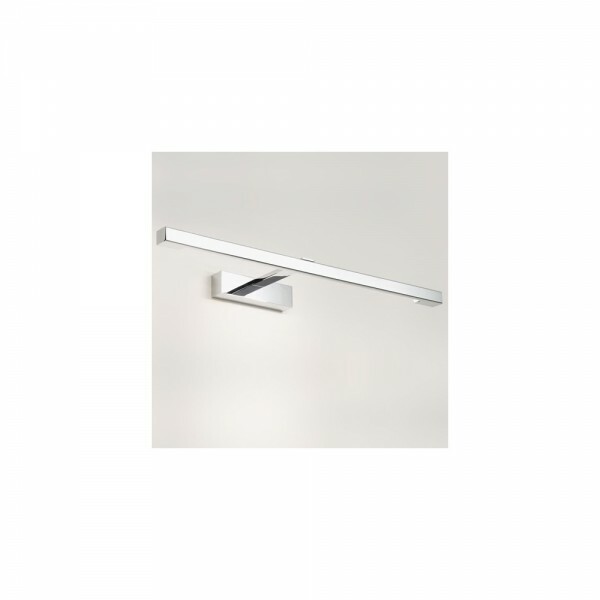 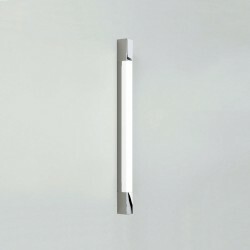 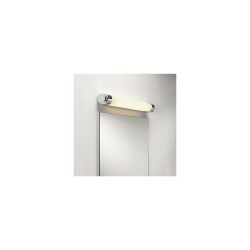 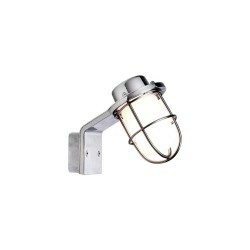 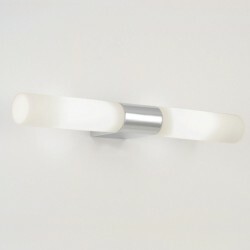 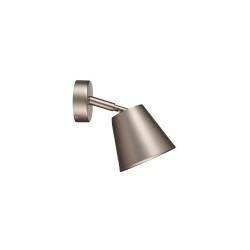 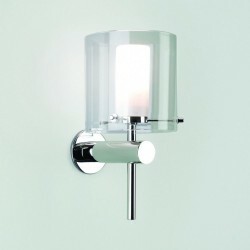 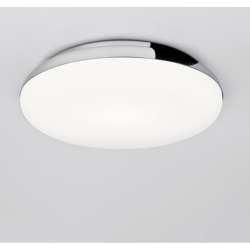 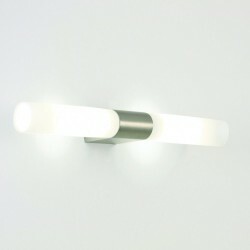 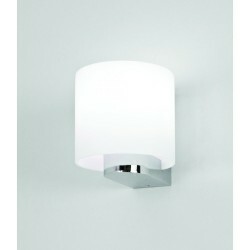 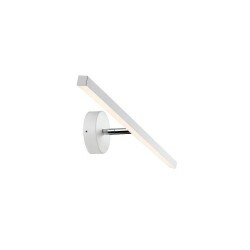 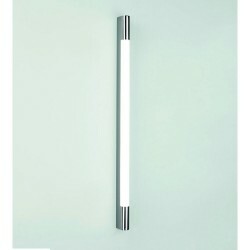 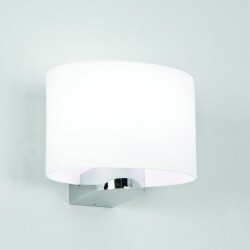 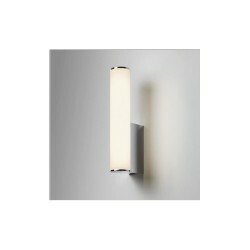 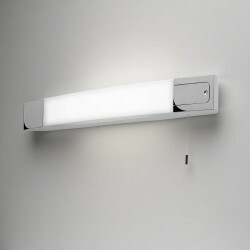 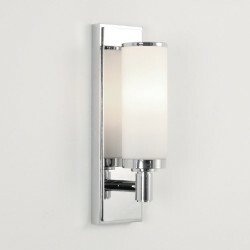 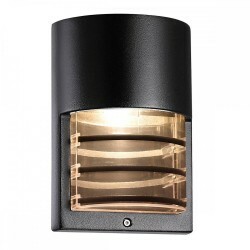 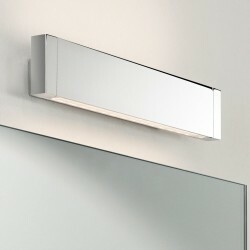 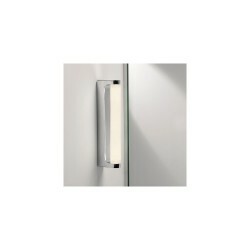 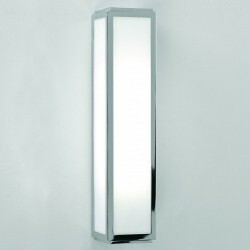 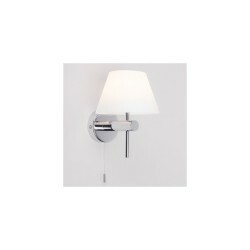 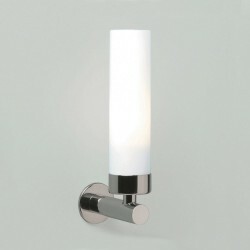 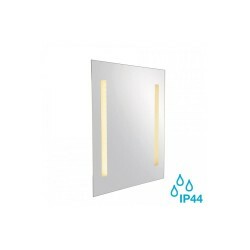 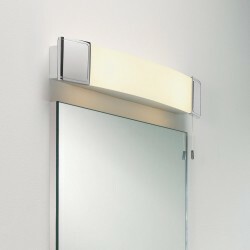 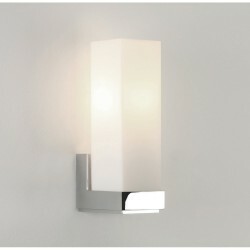 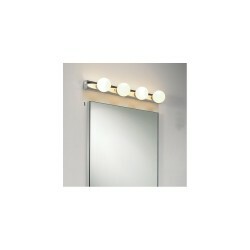 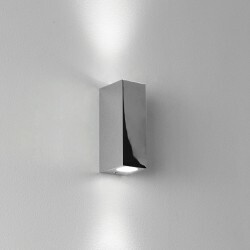 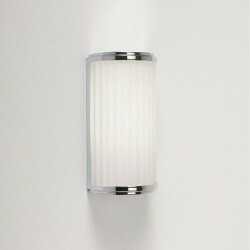 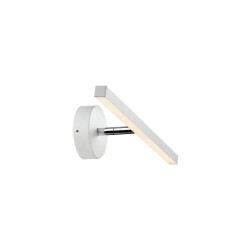 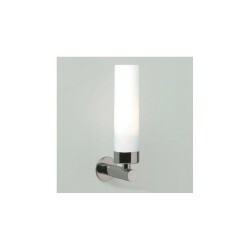 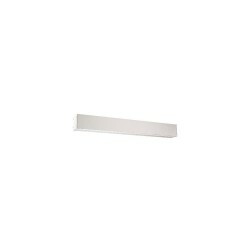 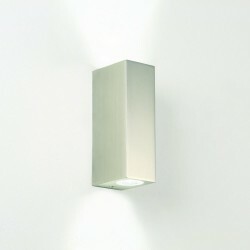 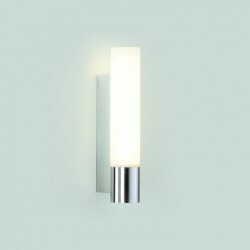 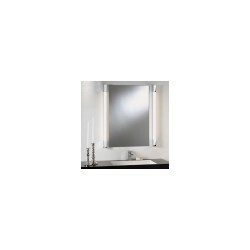 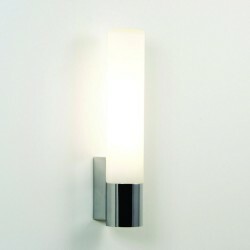 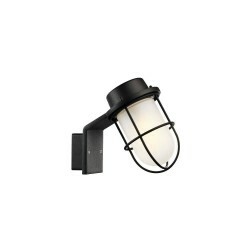 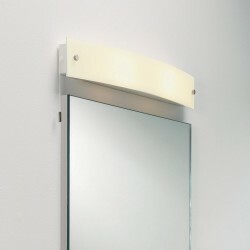 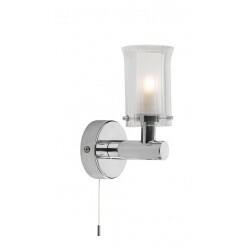 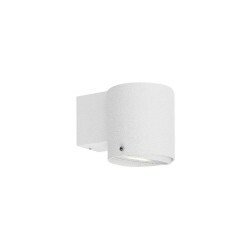 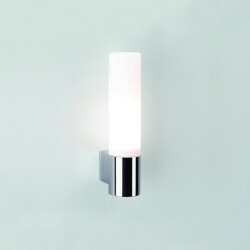 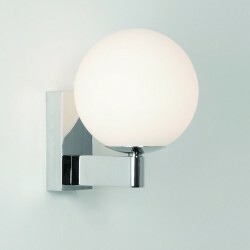 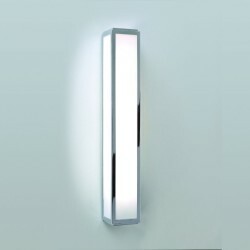 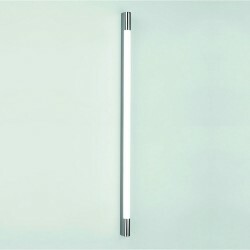 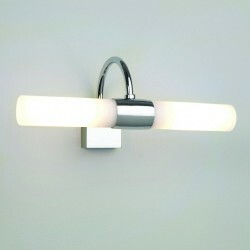 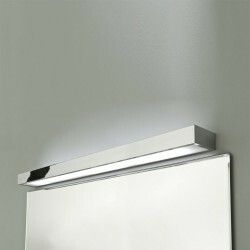 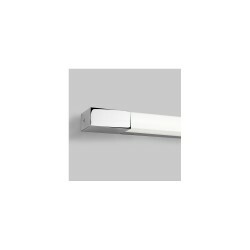 Astro Lighting Kashima 1174002 Polished Chrome Bathroom Wall Light at Love4Lighting. 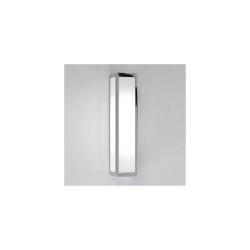 The dynamic design of the Astro Lighting Kashima 1174002 Polished Chrome Bathroom Wall Light makes it the perfect light for stylish, modern bathrooms. 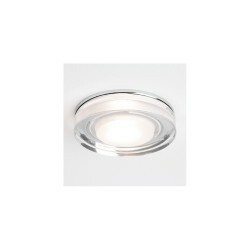 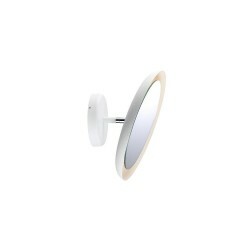 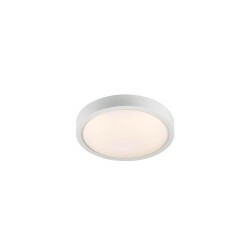 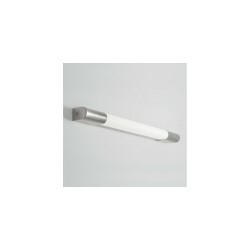 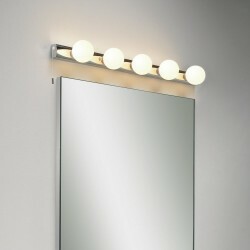 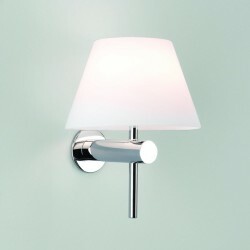 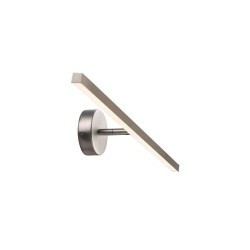 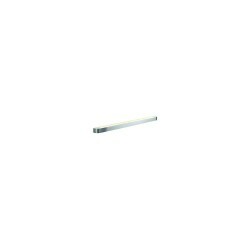 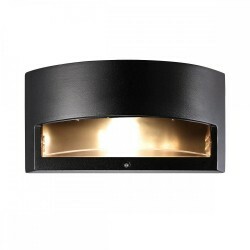 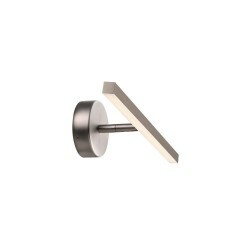 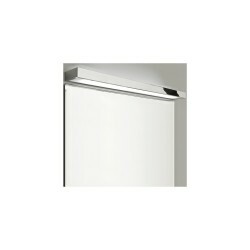 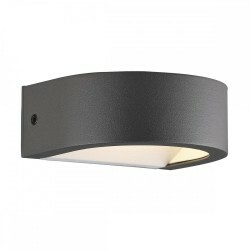 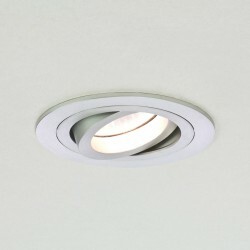 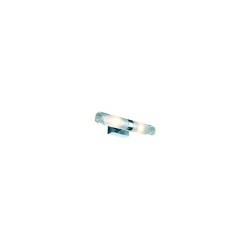 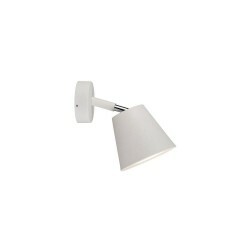 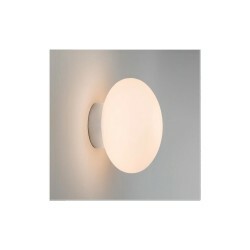 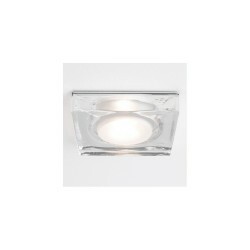 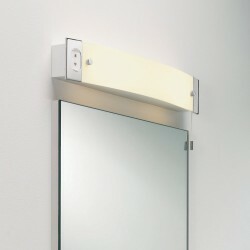 Perfect for fitting above mirrors to illuminate the subject below, this light has a hardwearing polished chrome finish.